If you want cleaner, colder, more comfortable air with help from an honest, reliable, and passionate HVAC contractor, contact our team at Palm Air! We’re here to answer any questions you have about our air conditioning and heating services or products. We’re also always eager to hear some feedback to ensure we’re upholding our 100% satisfaction guarantee. 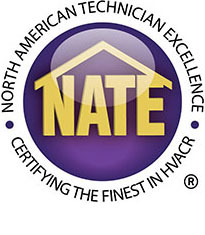 If you want cleaner, colder, more comfortable air with help from an honest, reliable, and passionate HVAC contractor, contact our team at Palm Air! 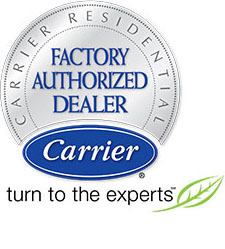 We’re here to answer any questions you have about our air conditioning and heating services or products. We’re also always eager to hear some feedback to ensure we’re upholding our 100% satisfaction guarantee. Fill out the form below and one of our team members will reach out to you soon.